 With more people moving downtown in recent years, loft apartments have gained a lot popularity in Birmingham. 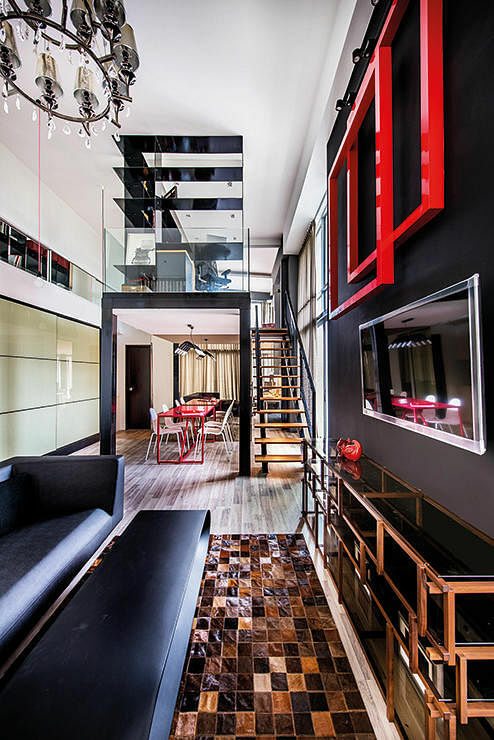 Filled with charm and personality, these spaces have a lot of potential, but it can be hard to know where to start when making it your own. 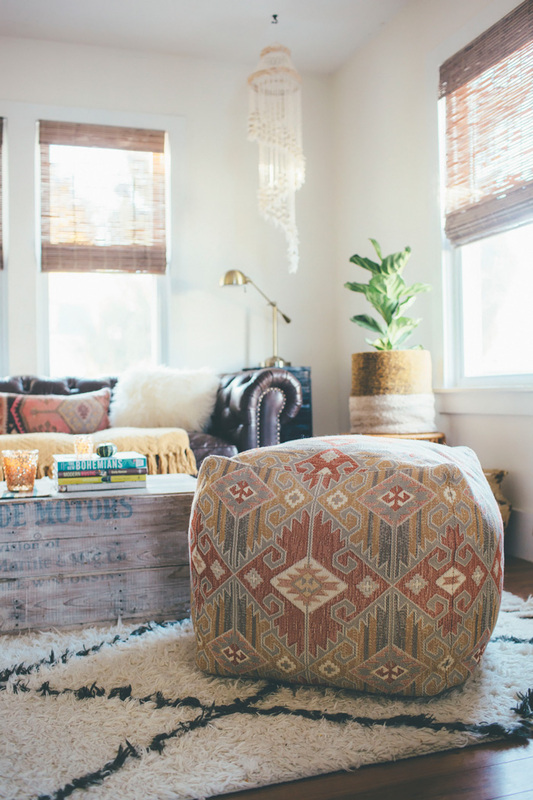 Here are our favorite tips for transforming a loft apartment into a cozy and cohesive home. 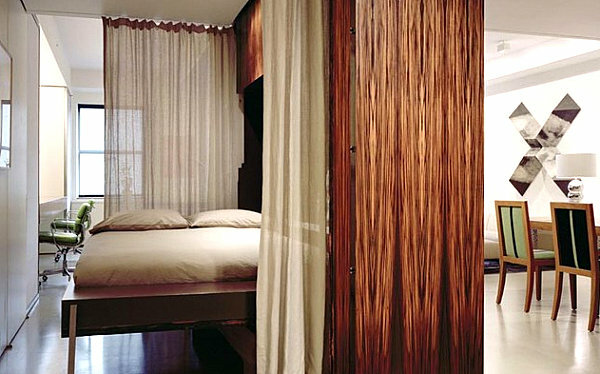 Curtains are key with a space that is primarily one room. Hanging curtains to divide the loft into designated living spaces is a great way to give the illusion of rooms while also establishing some privacy, and the draped fabric adds a touch of luxury to your new “bedroom.” Have large windows? Curtains will not only dress them up- they’ll darken the room when needed and help save some cash on energy costs. In a space where every inch counts, organization is crucial. Clutter takes up space and makes a small room feel crowded. Make use of your walls! 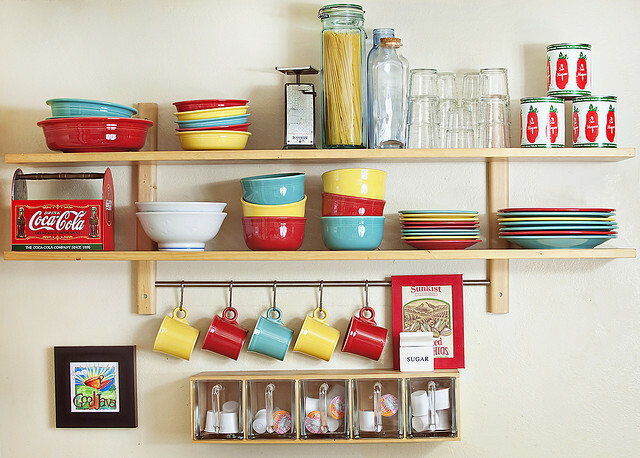 Shelves and hooks are great for displaying kitchenware. Invest in some pretty containers to store dry goods and tools in if they’re exposed. Put your furniture to work, as well! Edd extra storage whenever you can. End tables with drawers, under-the-bed storage, tv stands with cabinet space- take advantage of everywhere that you can hide things away. 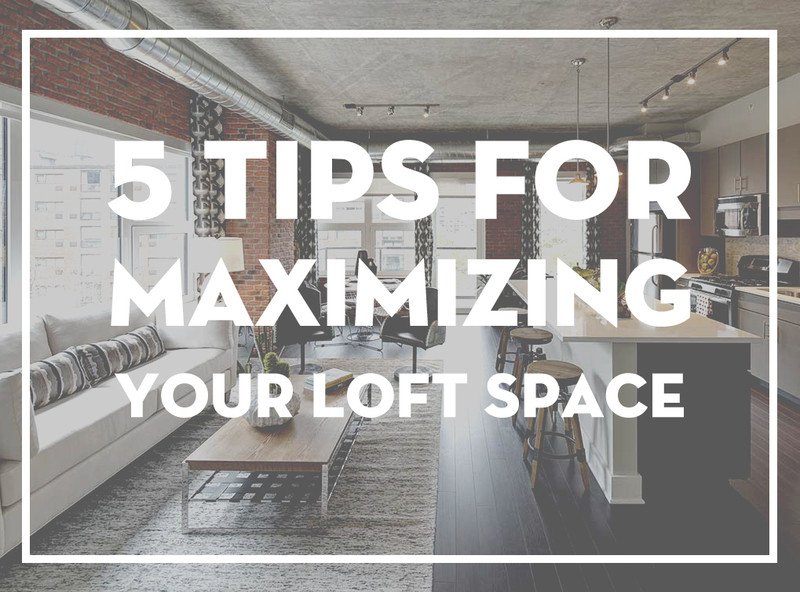 Avoid giving the illusion of a cramped space by mixing up the heights of your decor. Tall lamps, barstools, bookshelves, hanging light fixtures or plants, and oversized wall art can help draw the eye upwards and make a room look taller. Make use of lower space with ottomans, trunks, and floor pillows. These add extra seating and even storage without taking up too much space. The goal is to fill the space vertically rather than taking up precious floor space. As a general rule, darker colors shrink a room. Stick to lighter colors on your walls and floors to open up a room and add light. Consider hanging some mirrors to bounce light around the room and make the room look larger. 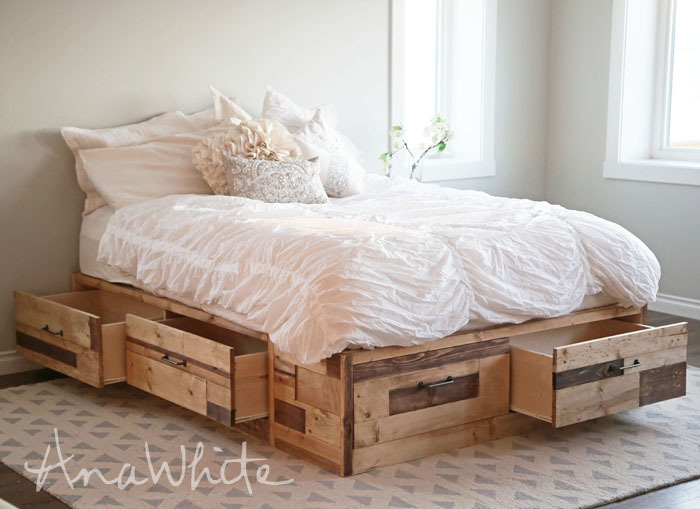 This doesn’t mean you can’t keep your favorite furniture, though! An accent wall or pops of darker colors will break up monotony in a room, and when used strategically, can create contrast between living spaces. Lighting is a great tool for manipulating a space! A simple way to open up a room is to bathe it with light. Unique fixtures add style, and strategic placement can highlight areas of interest while minimizing others. Remember to keep lighting at varying heights- mix hanging fixtures with lamps whenever possible!